The full vs partial feed issue is whether, as a blogger, you should give away all the content of your post in the RSS feed or only part of the content. The thinking behind the partial feed is that people have to click on the link in their RSS reader to see the entire post – so you are bringing them to your site so therefore you gain advertising revenue (some design nazis will also say that their content should only be viewed in the context of the design of their site!). 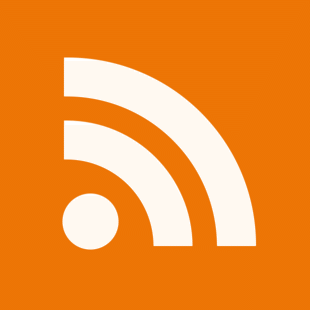 Full feeds, however, allows people to read your entire article in their RSS reader without ever visiting your site. That is the format I favour and I have argued in favour of this several times in the past. What people who say that full-text RSS hurts their advertising possibilities don’t get is that if you treat connectors, bloggers, journalists better, you’ll get MORE audience to your Web pages, which will get you more advertising hits. Tech podcaster Todd Cochrane of GeekNewsCentral rows in behind Robert. And suffice it to say, I agree wholeheartedly and haven’t looked back since I went full feeds! I much prefer to read a full feed through my aggregator than one that merely produces a single headline and then a link to the full story. In fact, I’ve removed some sites that only produce partial feeds from my reading list due to the lack of a full feed. To me, the best sort of site for a particular subject is a planet, such as planet Gnome, planet SuSE or planet KDE. This does raise the question of who controls the feeds to the planet site, but so far I’ve had good results with suggesting more blogs to be included in each planet site. One subscription for me, and I get to read 20-30+ sites quickly.